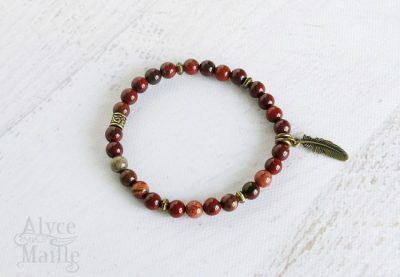 This beautiful apple jasper gemstone bracelet is handcrafted using a beautiful color range of red jasper gemstones and embellished with antique brass pewter accents. This gemstone bracelet features a unique antique brass feather charm and looks amazing stacked with other gemstone bracelets and is just as stunning worn alone. 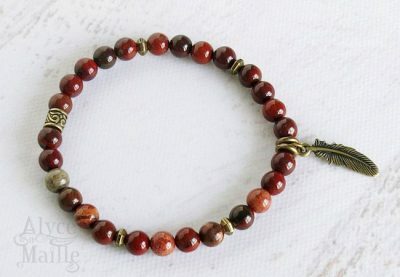 This petite apple jasper gemstone bracelet is handcrafted using bold 6 mm round gemstone beads. 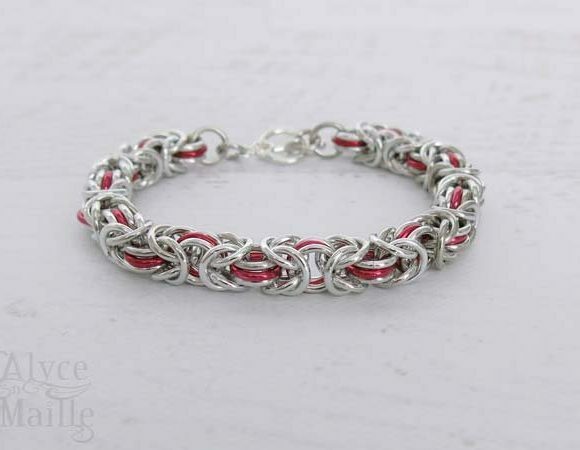 The beads boast beautiful shades of reds, greens, blacks and tans. 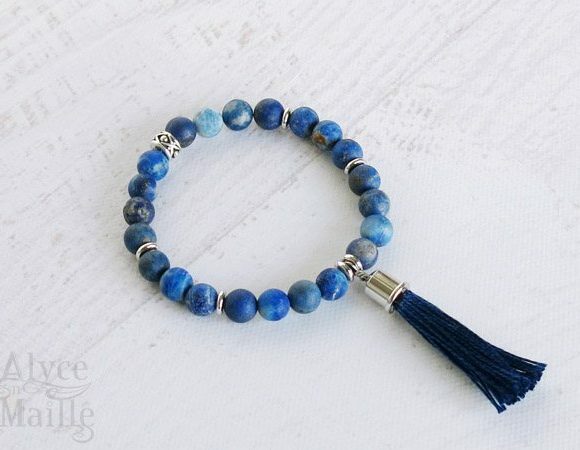 This petite gemstone bracelet looks amazing stacked with other gemstone bracelets and is just as stunning worn alone. 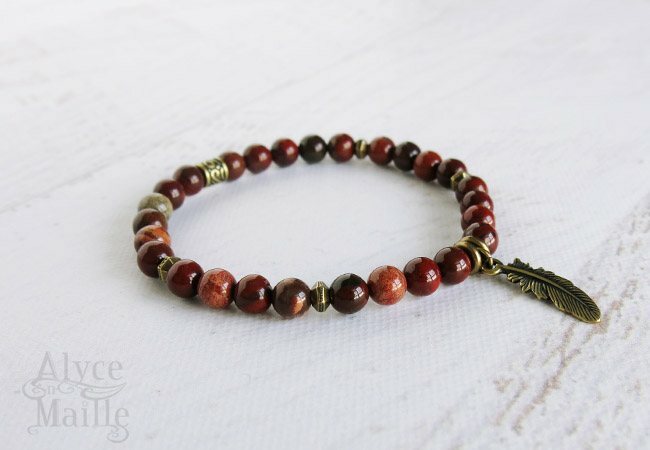 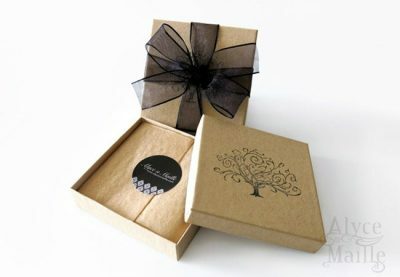 Each bracelet is handcrafted and embellished with detailed antique brass pewter beads and finished with a unique feather charm. 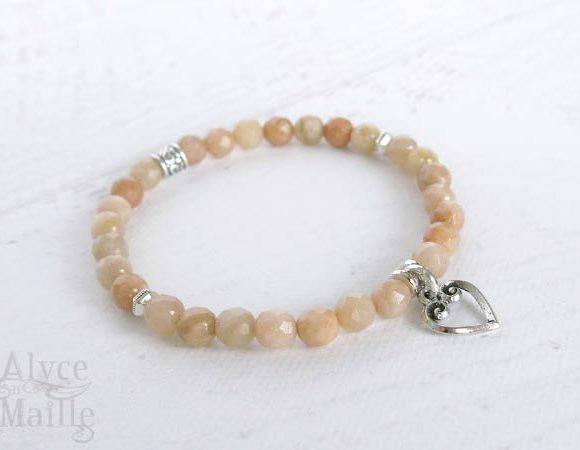 Some people believe Apple Jasper to be a grounding and protections stone that is very positive for the wearer. 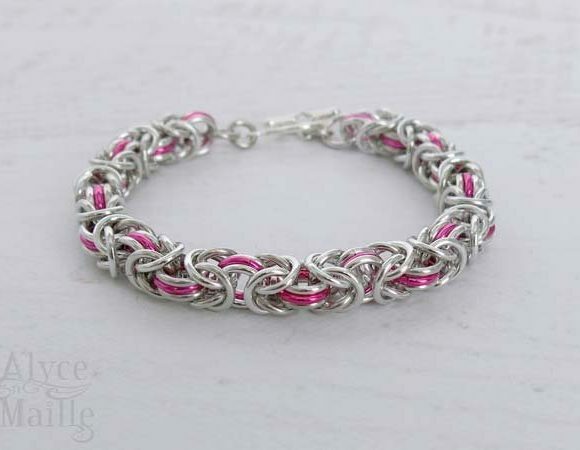 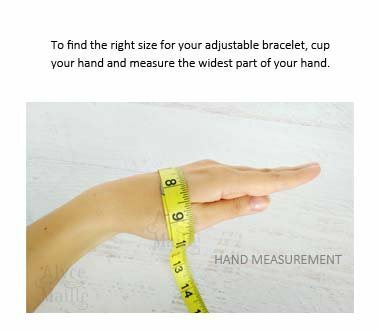 It is a beautiful bracelet and one to add to your collection.